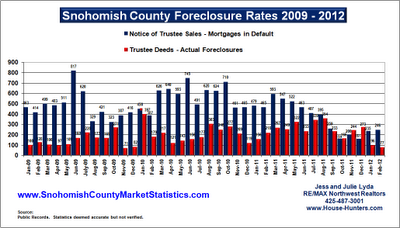 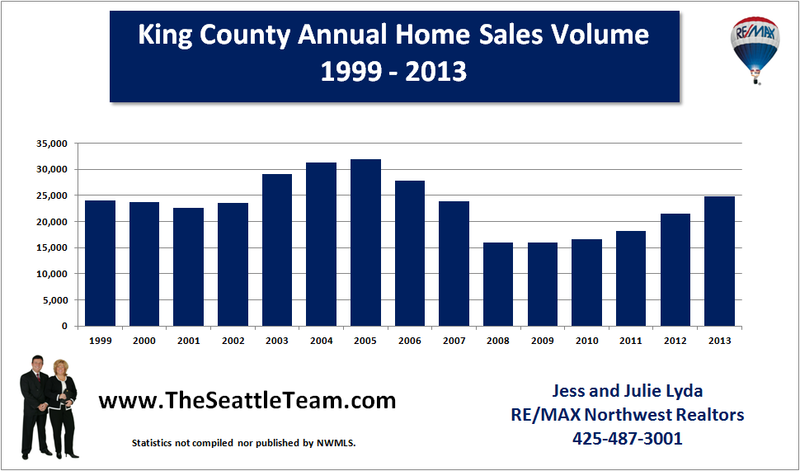 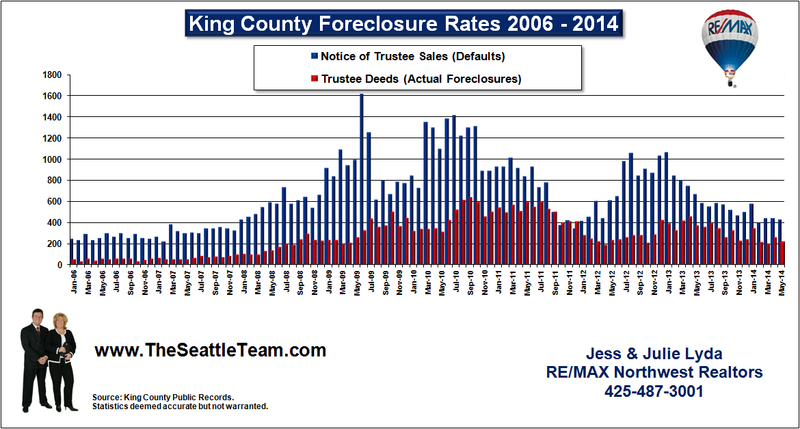 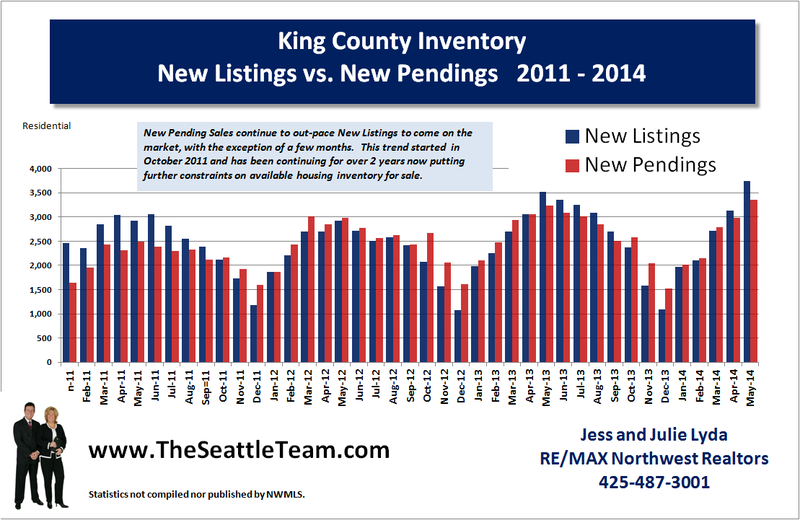 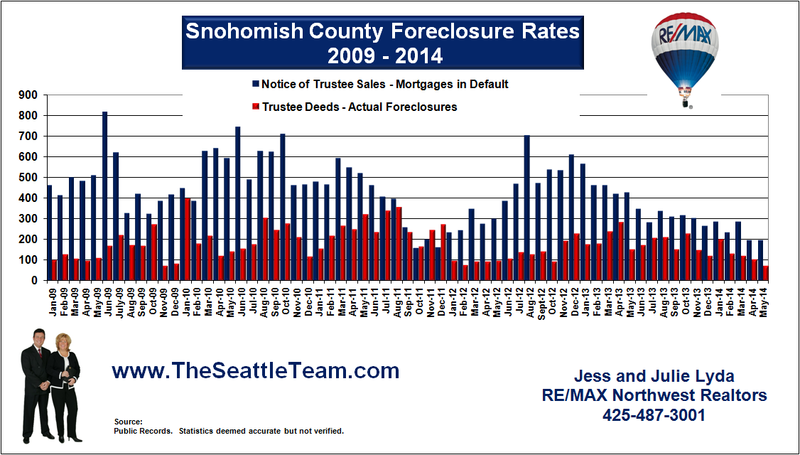 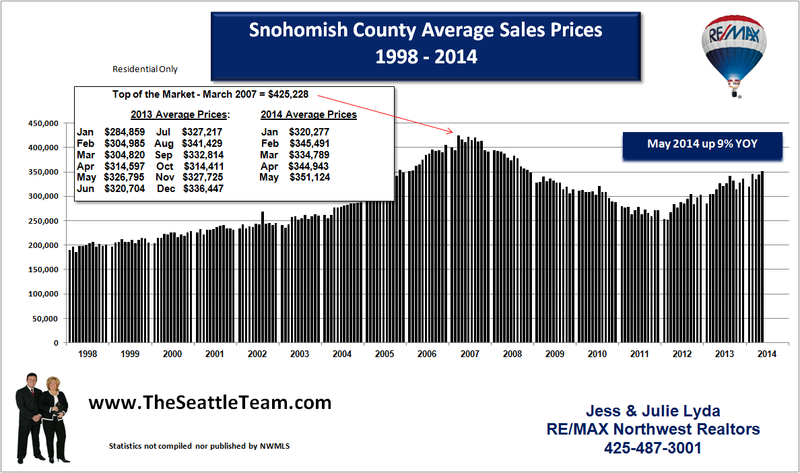 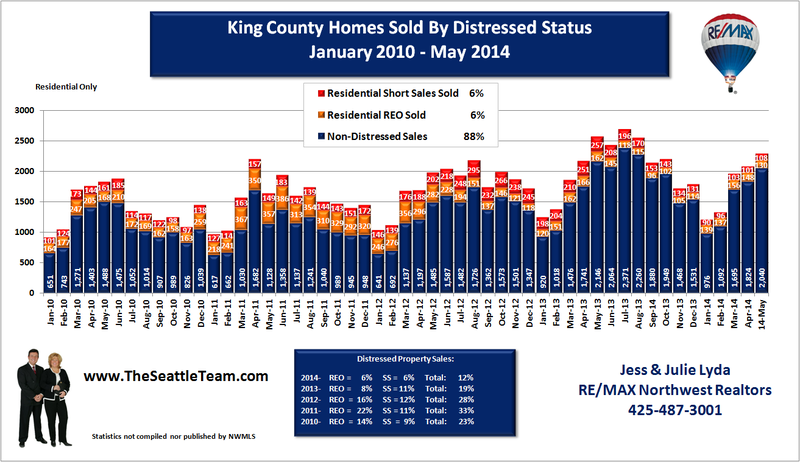 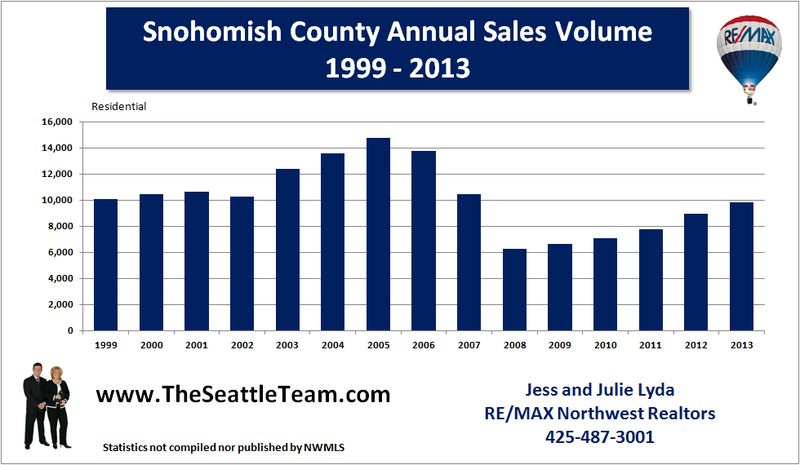 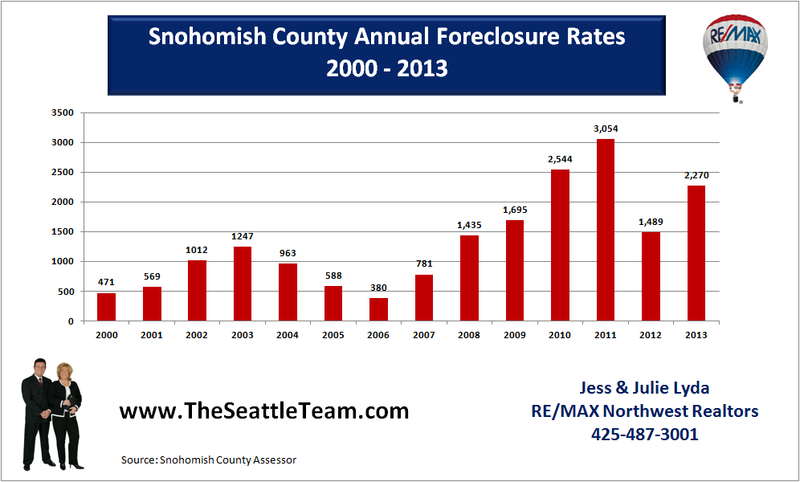 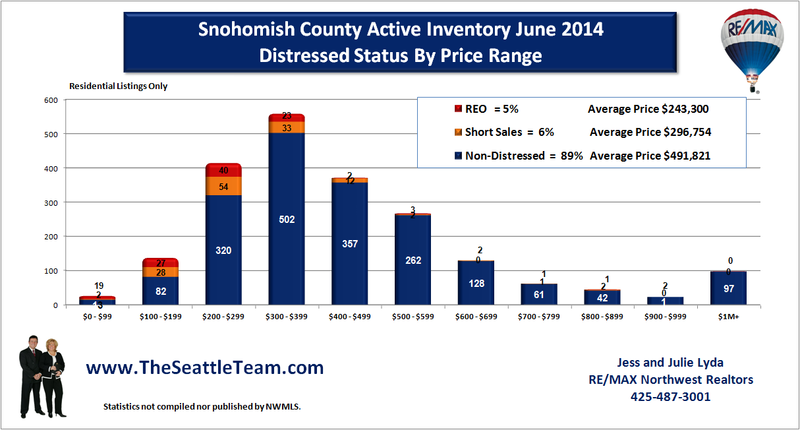 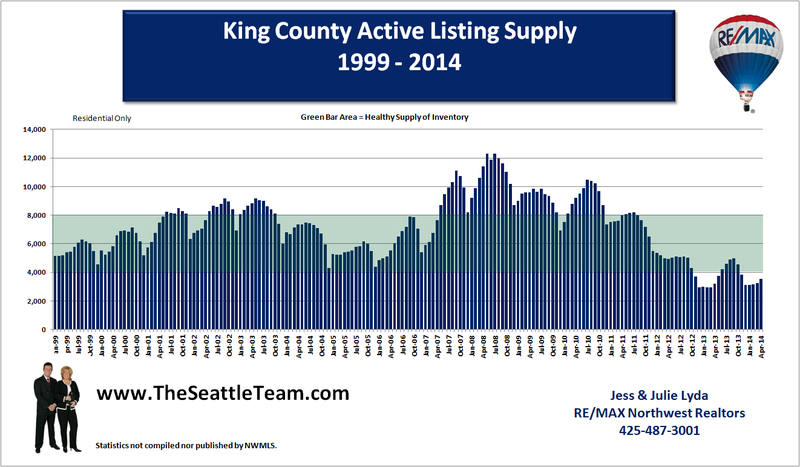 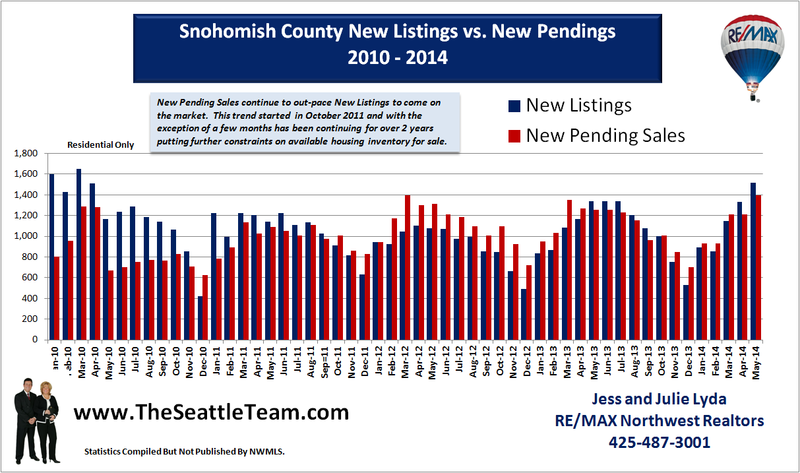 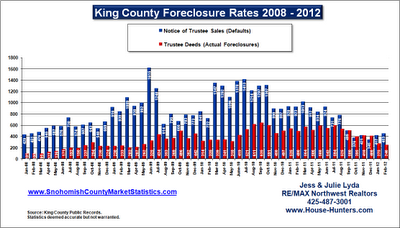 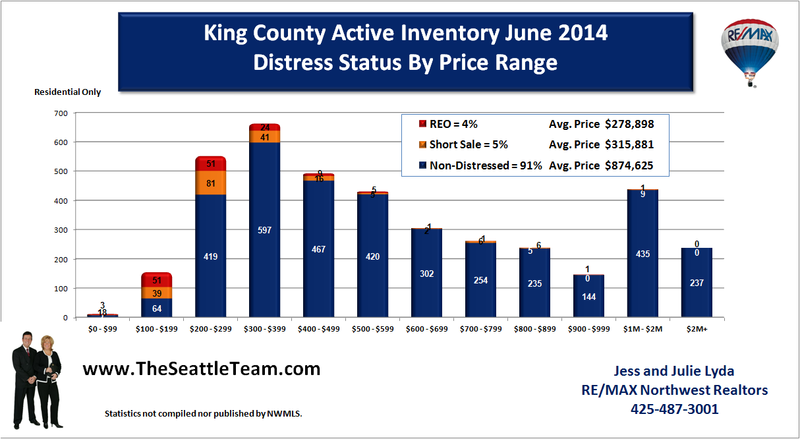 The foreclosure rates for both King and Snohomish County continue to fall at a dramatic pace. 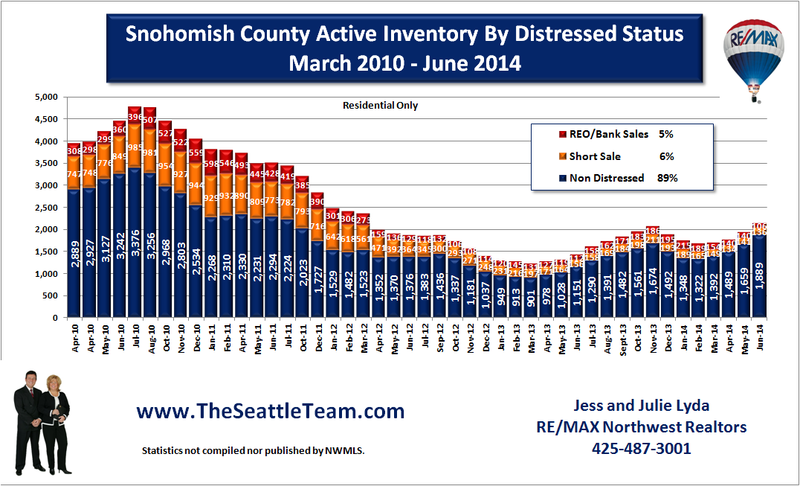 Finally receding from record levels, we are seeing 3 year lows for February 2012, as banks continue to increase home retention through loan modifications and short sales. 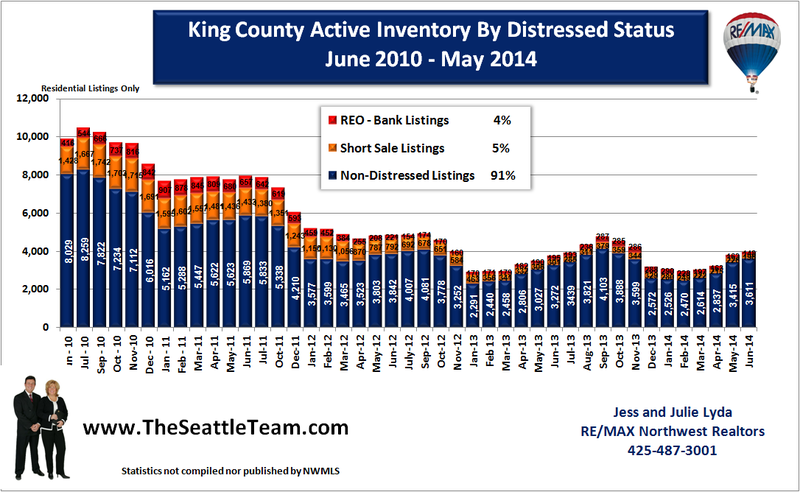 The reduction in foreclosures is a postive sign of a healing real estate market. 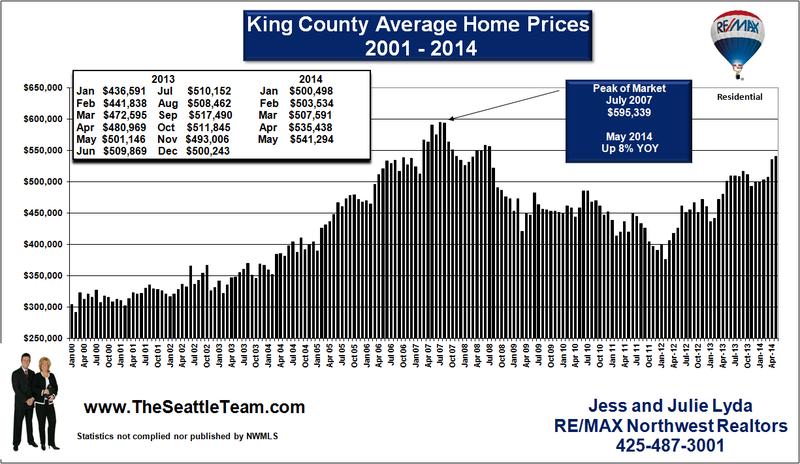 We are confident that the worst is behind us as home prices are also showing signs if stability. 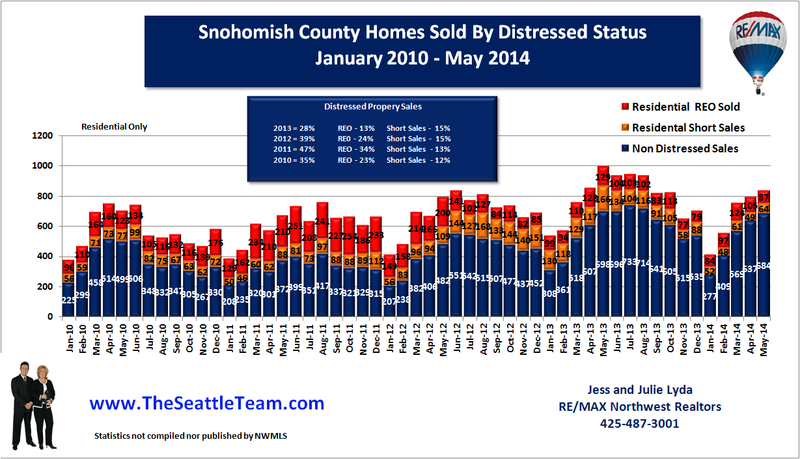 With continued low interest rates along with an increase in home sales we are definately on the road to recovery.